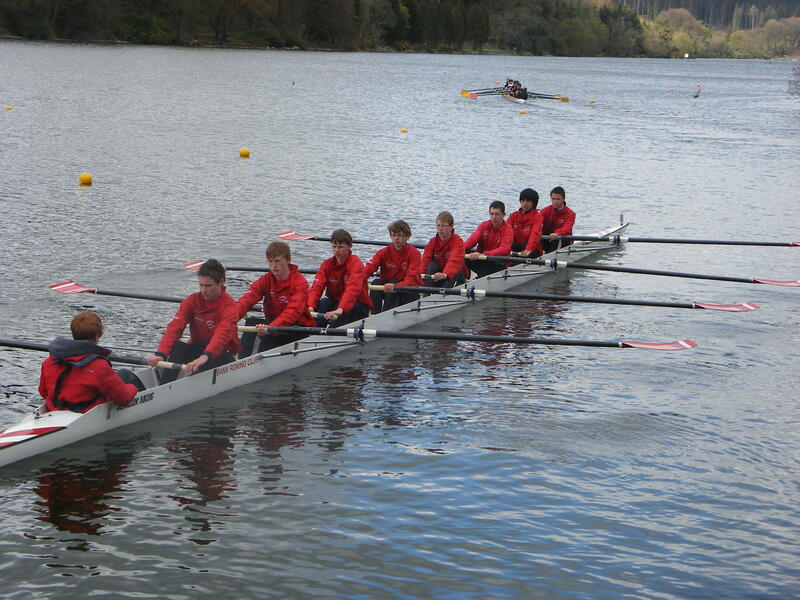 Queens University Rowing Club website is worth a visit. 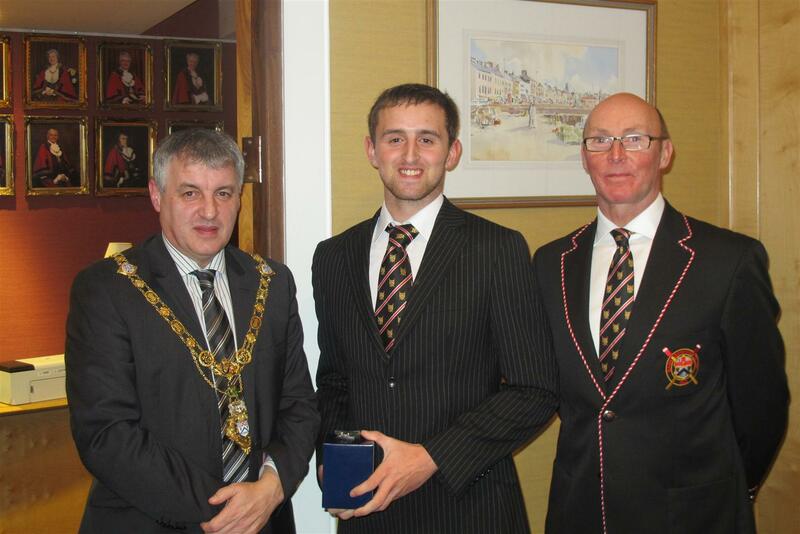 Bann’s Heroes honoured at Mayors reception. 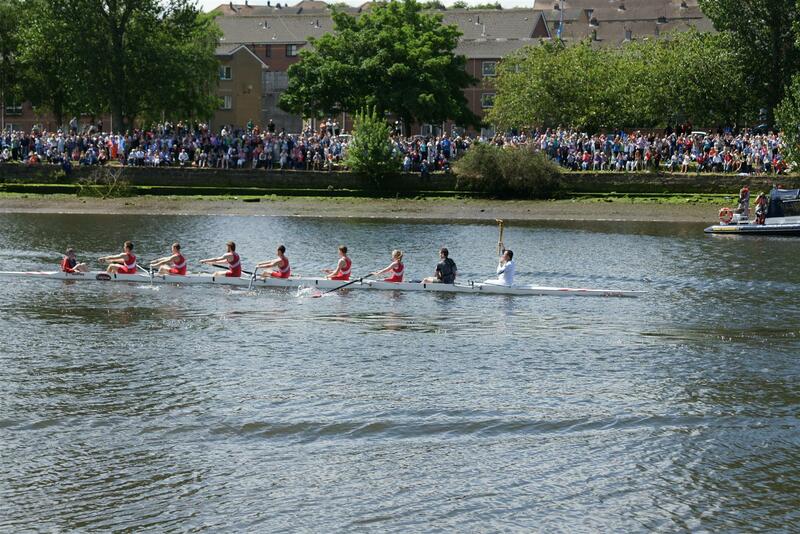 Bann Rowing Club Head of the River Results and Photographs.